Dr. Digvijay Singh is the director of Noble Eye Care, Gurgaon. 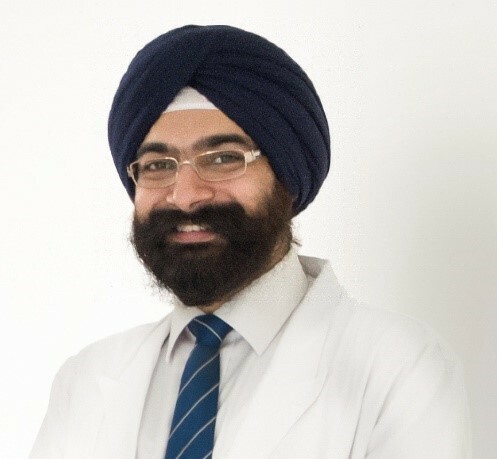 An ophthalmologist specializing in Pediatric Ophthalmology, Strabismus (Squint), Glaucoma and Neuro-ophthalmology, he spent around 12 years at the coveted All India Institute of Medical Sciences, New Delhi, where he completed his education and started practice. He went on to become a consultant at Medanta-The Medicity where he practiced for 3.5 years. He has been a faculty at national and international conferences and with over 70 publications, chapters and a book to his credit, he has contributed significantly to ophthalmic science. Dr Digvijay Singh is trusted by his patients to provide evidence based treatment in an ethical manner.